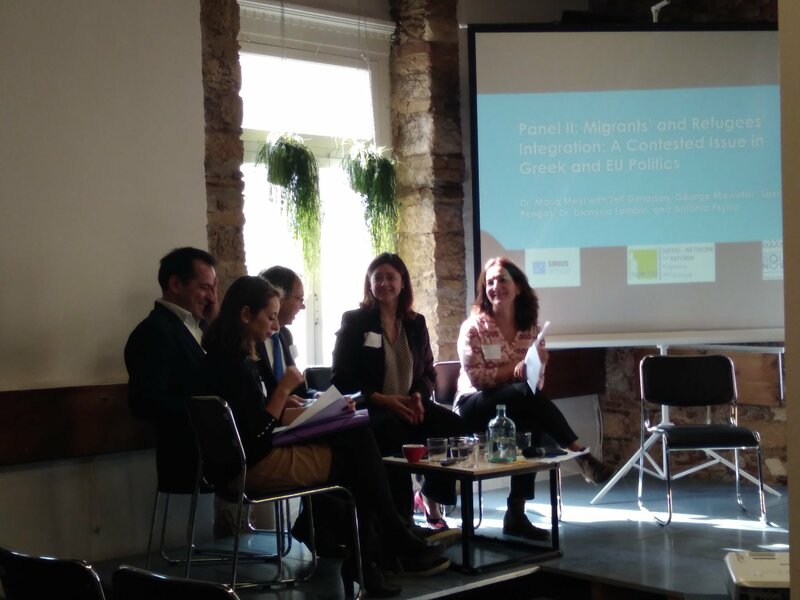 The first SIRIUS policy dialogue workshop Integration of Migrants and Refugees: a contested issue in domestic and EU politics and how to address it was held in Athens on Friday 9 November. 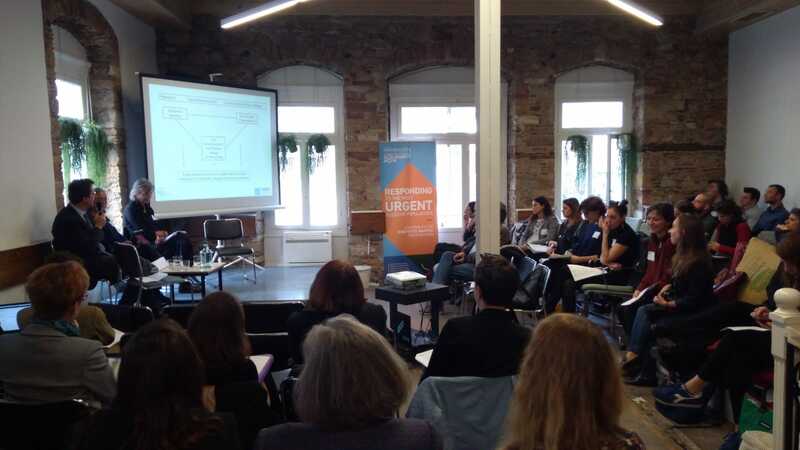 The SIRIUS consortium, in collaboration with its partners SolidarityNow and DIKTIO, convened different stakeholders to explore how Europe can approach migration and asylum through integration and not externalization. Antigone Lyberaki of SolidarityNow and Simone Baglioni of SIRIUS made welcoming speeches, which were followed by a keynote remark from Deborah Carlos-Valencia of Melissa Network. After presenting how Melissa’s programs promote the specific needs of women refugees, she highlighted why migration and integration policies must adopt a gendered approach and address the specific challenges and vulnerabilities women and girls face to ultimately support their empowerment and agency. The first session featured principal investigators of the SIRIUS Project who provided an overview of the results of the two Work Packages completed thus far (available here and here), which compare various barriers and enablers of labour integration across the SIRIUS Countries (Czech Republic, Denmark, Finland, Greece, Italy, Switzerland, and the United Kingdom). Dr. Konstantinos Konstantakis of NTUA presented macro-economic findings on the relationship between migrants’ skills and the needs of the national labour market and showed that given the uneven economic landscapes, opportunities for labour market integration vary substantially by country. Dr. Veronica Federico of UNIFI provided a comparative overview of migration and labour integration law in the seven cases, and emphasized that the complexity of legal frameworks, combined with hierarchical classification of migrants contributes to the narrowing access to rights and protection. The second panel focused specifically on Greece. In her introduction, Dr. Maria Mexi of DIKTIO stressed the timeliness of the discussion given the EU and National elections, where migration remains the central agenda priority across the spectrum. Representatives of PES Women (The Party of European Socialists), the Municipalities of Athens and Thessaloniki, To Potami (a central and socialist-liberal political party in Greece) and DG Home of the European Commission discussed the challenges of integration faced at the national and local levels. 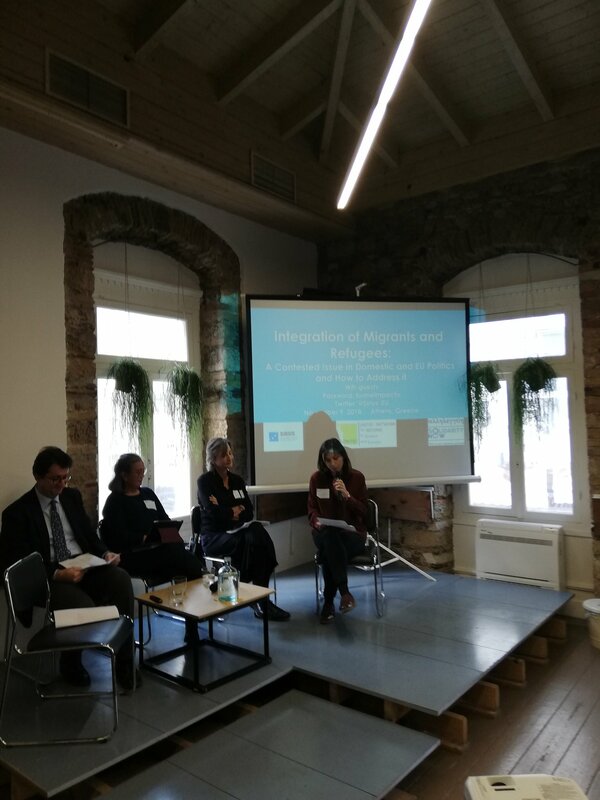 The speakers agreed that when it comes to migration, widespread socio-political polarisation sets limitations to policymaking. Employment was highlighted as conditio sine qua non for integration alongside education, skills and qualification recognition by MP Mavrotas of To Potami. 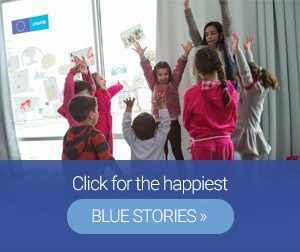 However, the lack of political will in the Greek context threatens the possibility of focusing on integration and instead only promotes a short-term emergency response. The necessary role of the EU to support Greece and the other “first destination” countries was identified as fundamental and Ms. Dimadama of PES women emphasised the need for a better functioning common asylum system. Ms. Psyrra of DG Home stated the Commission’s willingness to promote inclusion through funding tools to better leverage local level capacities and policies. Ms. Lambiri and Mr. Pengas of Athens and Thessaloniki, respectively pressed the fundamental role of municipalities in addressing and implementing integration which has been consistently overlooked and consequently places these local actors in an institutional vacuum. Both shared examples of locally-initiated plans and programs for emergency situations and integration. 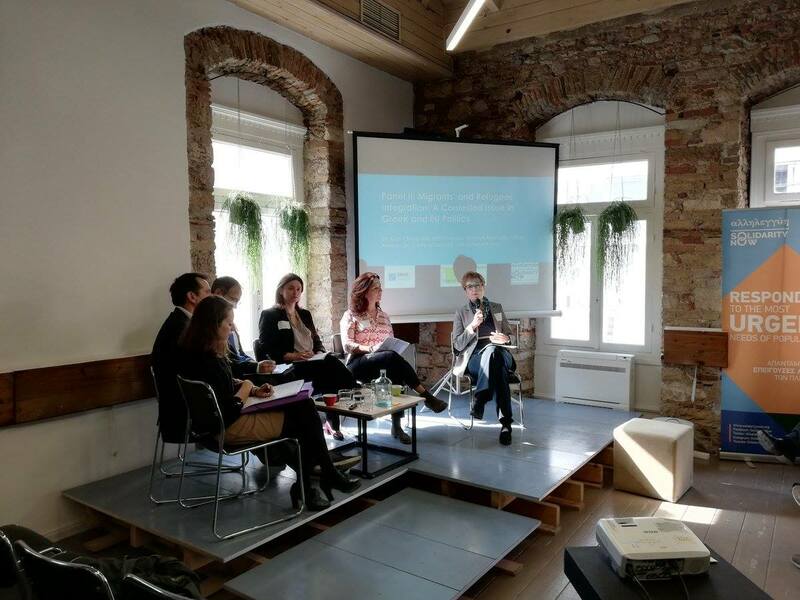 The day closed with a panel of best practices of inclusion of migrants, refugees and asylum seekers into the labour market with case studies in Germany, Northern Ireland and Spain. Presented respectively by Dr Monika Gonser, Dr Ulrike Vieten and Federica Rosato, they shared examples from profit-companies, non-profit organisations and the public sector. With the array of perspectives and positions accounted for, all participants stressed the following key points. The first being the critical need for stronger and supportive education and employability programs. Doing so also requires robust methods for skill assessment and accurate job placement. At the European level, all experts called for additional efforts to better coordinate States’ labour needs and asylum systems. Finally, the main takeaways for the Greek context were that its role as a transit country requires integration policies to be designed accordingly, whilst ensuring that all services and infrastructure be accessible to all citizens.